Whether you are a marina, a boatyard, a harbour or an individual; contact us now to discuss how Partnership Yacht Brokers can help you. COME AND TALK TO US ABOUT BUYING OR SELLING A BOAT. WE CAN MEET YOU SOMEWHERE CLOSE TO YOU IN NORTH WALES AND THE NORTH WEST. 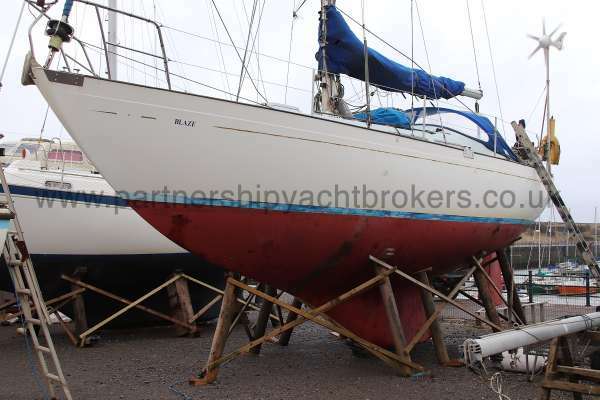 Having got your boat, talk to us about insurance. Along with any other quotes you may get on line, we can get a quote emailed to you from Edward William Marine, or you can fill in the form available on our Insurance page. 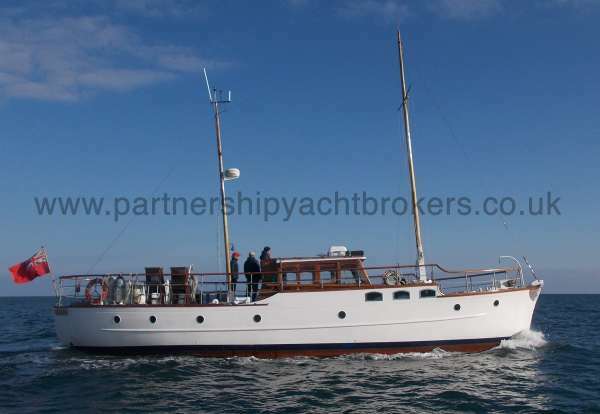 UNDER OFFER A classic wooden motor yacht lovingly restored. 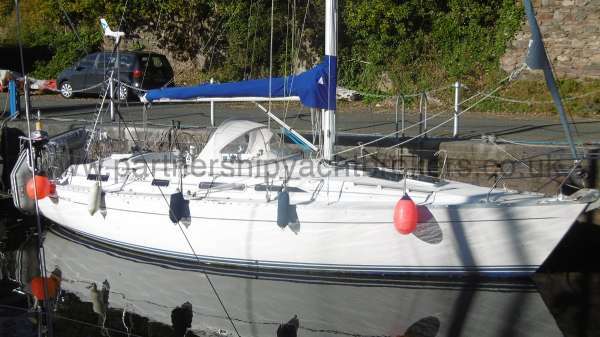 NOW REDUCED This Moody 35 has been well maintained.